The total scopeincludes: shoe machine, shoe material, footwear accessories, leather, syntheticleather (PU/PVC), leather chemicals, leather, shoe materials and raw materials,hardware accessories; shoe machinery, luggage leather machinery, sewingequipment, printing Equipment, laser cutting equipment and other relatedancillary products. 81% of them aremachinery and leather bags and bags. Shoes, materialsand accessories, leather and chemicals accounted for 13%. 86% Exhibitors are satisfied with the quality ofthe buyers present. Thisyear's exhibition was held for the first time. Compared with other similarexhibitions, I have seen a lot of more powerful exhibitors and qualityexhibits, and I have found many new suppliers. Thescale and product types of this year's exhibition are so many. The ShoeAssociation has been very successful for the first time. The exhibitions arerich in variety, especially the types of machinery are very numerous, verycomprehensive, and have met more excellent suppliers. I believe the exhibitionwill be bigger next year. There will be more Yuanchuang design and enterpriseexhibitors. 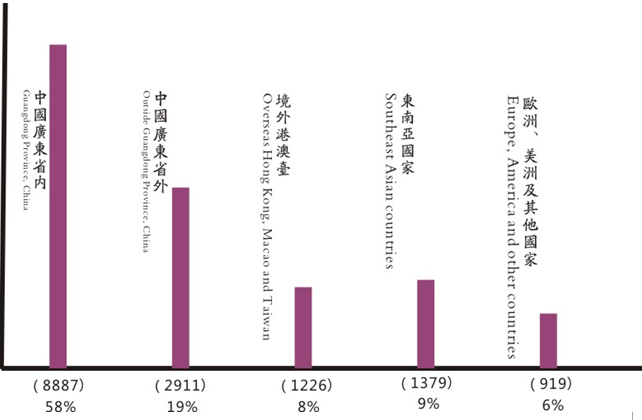 Our annual purchases in China are very large. Every year wecome to Guangzhou to see the exhibition. This new exhibition service is verygood! The parking is free, and the lunch and tea break are also included. Thetypes of machinery exhibited by the exhibitors are very comprehensive. Theexhibition is rich in harvest and gives us a good experience. Thank you foryour caring service. The last exhibition was successfully concluded on June 1,2018. 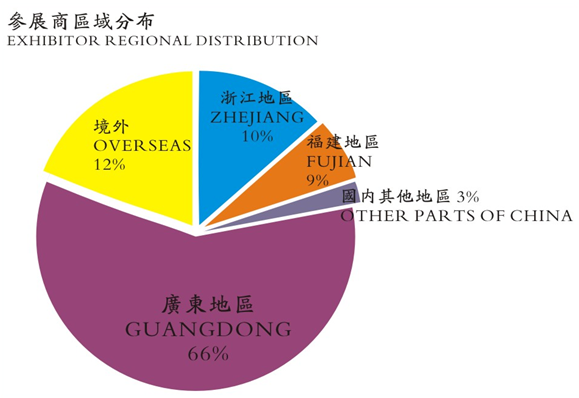 Famous domestic and foreign industry companies visited the exhibition.The buyers were from the provinces and cities of China, Vietnam, Myanmar,Singapore, Malaysia, Thailand, Philippines, Taiwan, Hong Kong. Professionalshoe factories from Bangladesh, Brazil, Egypt, France, Germany, Japan, SouthKorea, the United States, Mexico, India, Indonesia, Spain, the United Kingdom,Pakistan, Turkey and other countries and regions visited the site, includingworld-renowned footwear manufacturers. : Nike, Adidas, Reebok, Hummer,Converse, Umbro, KAPPA Back to Back, New Balance, Kswiss, Asics, ManoloBlahnik, Jimmy Choo, Christian Louboutin, Silvano Lattanz, Daniel, etc.International well-known brands, domestic well-known enterprises include Anta,361 degrees, Xtep, Baocheng Group, Daphne, Aokang, Kangnai, Peak, HongxingErke, Senda, Hung Hom, Jinlilai, Yueyuan Group, Huajian Group. 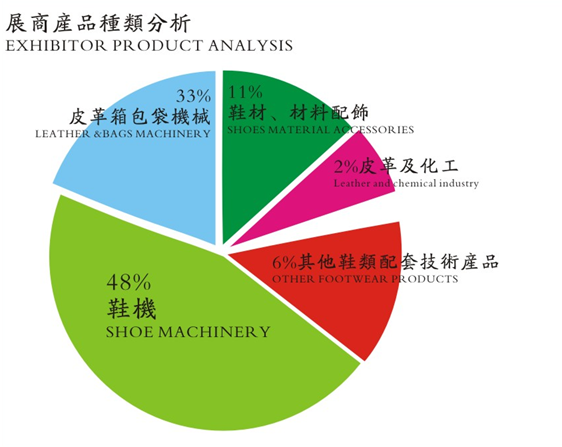 Oasis Footwear,Green Sun Shoes, Suncheon Group, Lixiang Shoes, Lizhan Shoes, Gongsheng Group,Huafeng Group, Ryan Shoes, Ruixing Shoes, Ruibang Shoes, Hangu Shoes, etc.Nearly 6,000 companies visited the conference. In recent years, the cost of shoes and shoe materialsenterprises has remained high. 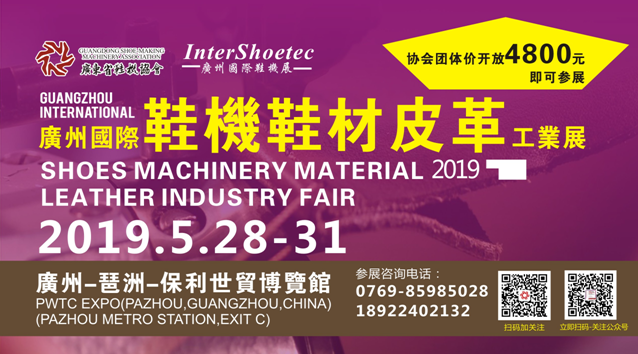 In order to promote the development of theindustry, maintain the order of the industry, reduce the cost of exhibitingenterprises, and improve the gains and benefits of exhibiting, the industryassociation sponsors the professional international shoes and shoes leather.The industrial exhibition will be held again at the Poly World Trade ExpoCenter in Pazhou, Guangzhou from May 28th to 31st, 2019. This exhibition is aself-organized exhibition for the shoe machine industry. It is jointlyorganized by Guangdong Shoes Machinery Association and Guangzhou GuanglvExhibition Planning Co., Ltd. Hosted, Dongguan Shoes Machinery Chamber ofCommerce strongly supported. 3.The mechanical access to the exhibition hall forklift isfree of charge.